In the first step of the replacement procedure, you must switch your Xerox DocuColor 252 off, and then unplug the power cord. 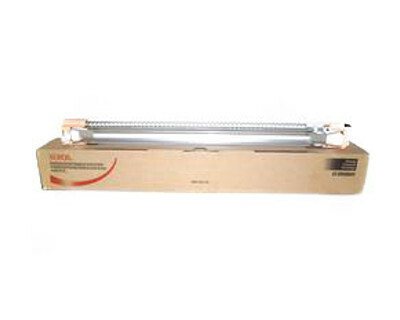 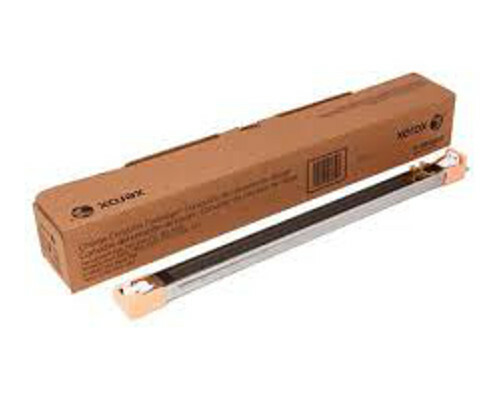 After that, you must open the front cover, and then raise the handles of the IBT drawer and the drum unit module. 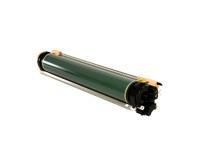 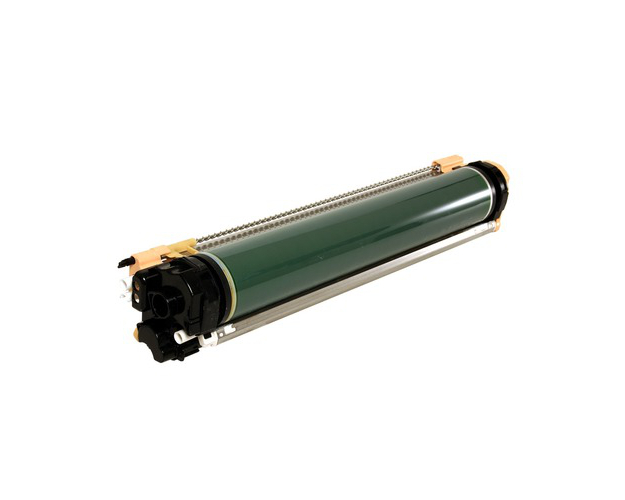 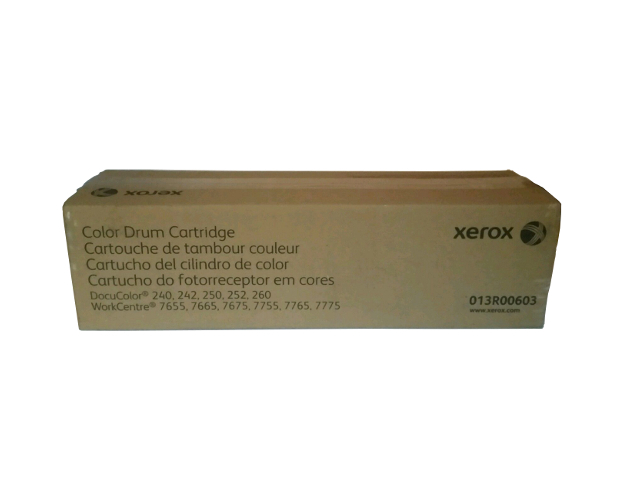 Now, you must remove the exhausted drum unit from the Xerox DocuColor 252, and then prepare the replacement component for installation. Finally, you must install the new drum unit by executing the current procedure in reverse order. 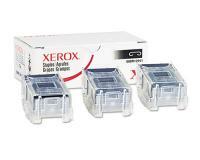 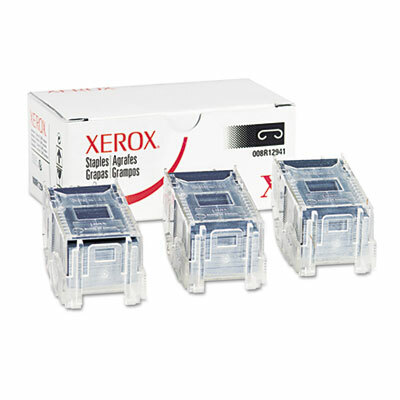 Xerox DocuColor 252 Staple Cartridge 3Pack (OEM Advanced) 5,000 Staples Ea. 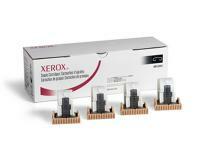 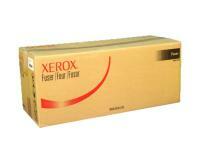 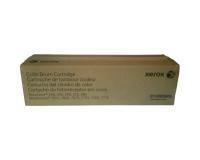 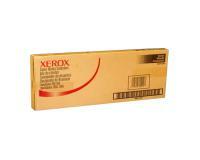 Xerox DocuColor 252 Staple Cartridge 4Pack (OEM) 5,000 Staples Ea. 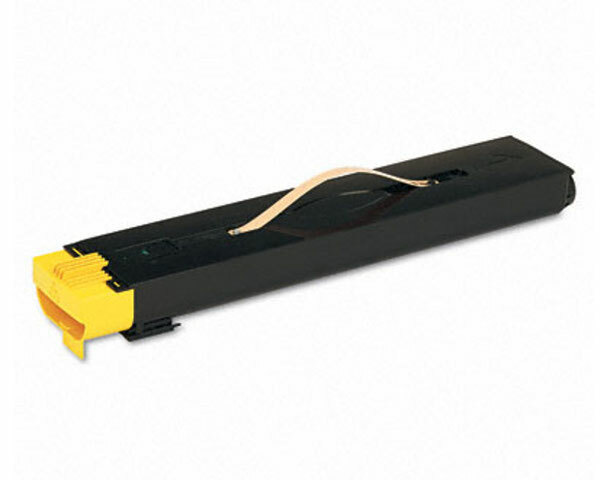 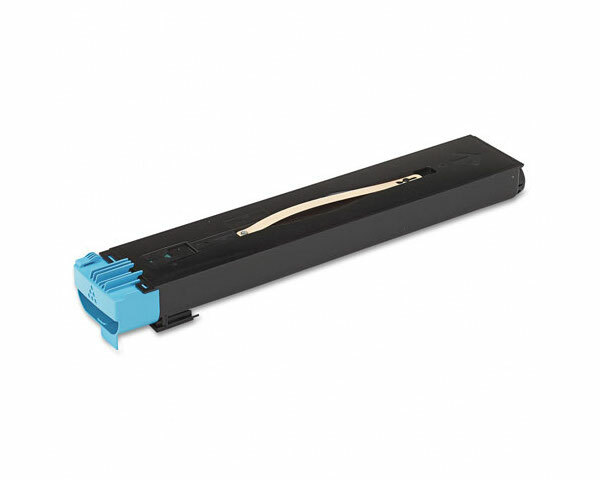 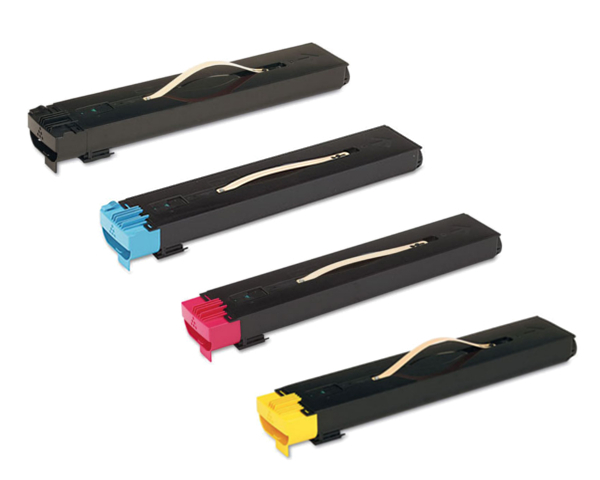 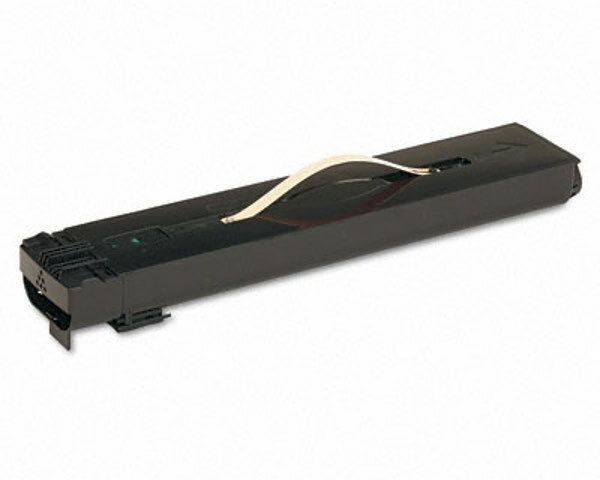 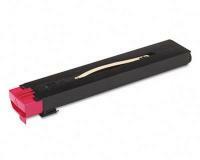 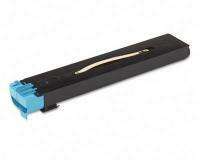 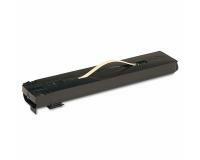 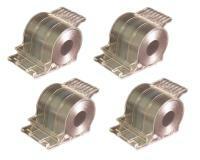 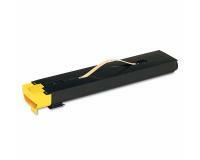 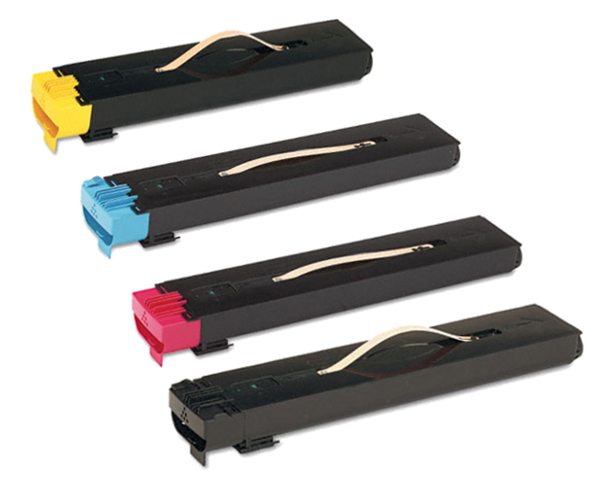 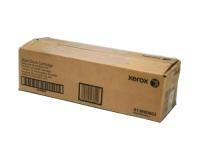 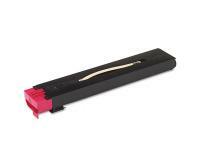 Xerox DocuColor 252 Staple/Waste Cartridge 4Pack (OEM) 5,000 Staples Ea.